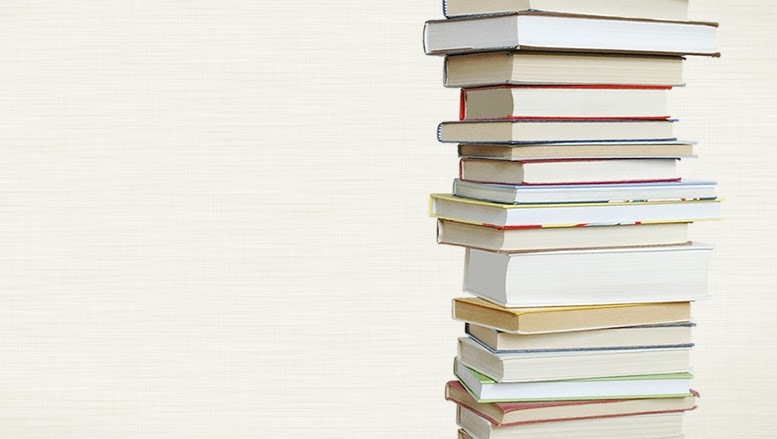 EMRAZ The Spark: Why Established authors recommend book reading ? Here , after the release of the Idea ,of My Book [Currently Under Construction] , " Release Me"
#1 Of the series " Manifesto of Hell " , From the Clutches of my thoughts. I was Desperately in need of new and fresh concepts, when I started. But, when I've written, sorry, Typed some content of about 10 to 12 pages as a progress of my project , I was dried. It was like , my brain got Totally Deserted. All, I was left with just Concepts, but no wordings...at that moment.. I was lacking Words of some special Kind , that magical words which makes the readers to pin my book to their featured book list..or reading lists whatsoever. ..they could shout out about the book at the possible places.. I remembered , an article that I read Before A month By Lindsay Buroker...when I was searching the inter net For some details or may be about some tips I don't remember Exactly.. It SAID to be A good author, you Need to read many books. Then after afew searches ,I found that many established authors read ,read and read more books. They mean it. If you have chosen to write an e book , this says you have a strong will to put a master piece towards the audience ,at this point you have already jumped the hurdle's ,that bothers you of choosing this kind of endeavor. As ,further you go, like each step the story will demand each scene ,that you have to climb carefully. Like each floor in the structure ,there are some special beings , usually we call them as Characters. My friends, What I meat to say and I did to say is ,you should understand the subject that your character is characterized towards .This could be possible ,if you can make this from the books you have already read. May be from the most favorite character in the book , you have read. 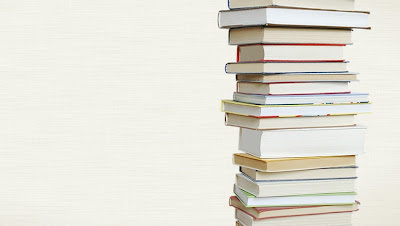 I my self have read many books .I advise new authors and writers who are Writing or starting new novels ,to read many books especially books from Earlier[old] authors .. Especially Print books from most successful authors . After you get an I idea about the style of the author, you can carry out the sweep business , by testing new authors..or e books. Here lies our cookie ,then grab the difference and you will master the technique ,when you find the difference .So ,many established authors and also ME, recommend always to look for difference ..